Place the magnet with a stripe pattern in the magnetic holder and achieve great effects on your nail! 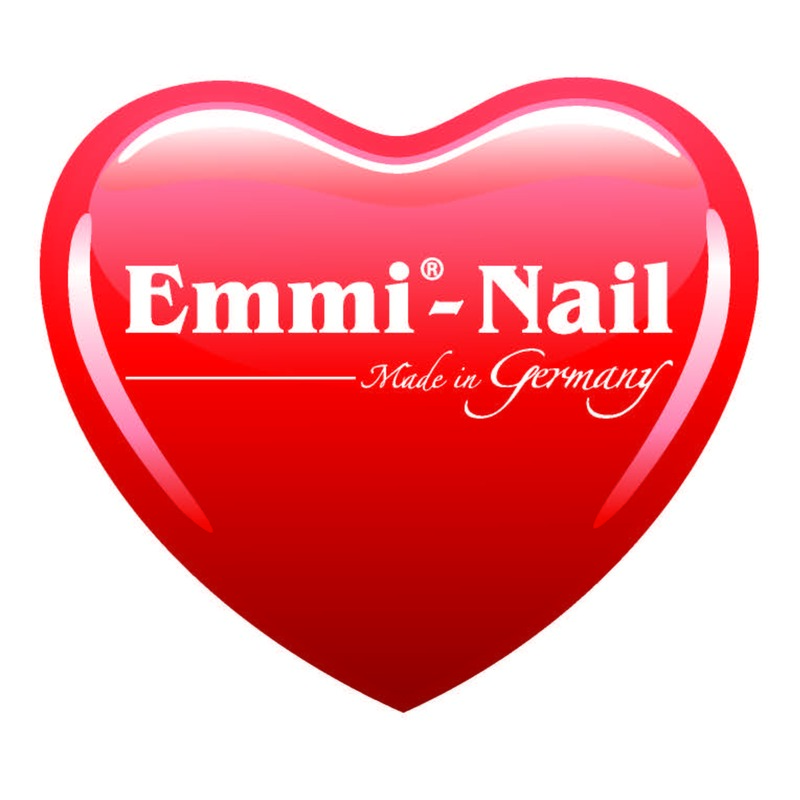 Before you wear on the nail Emmi-Nail magnetic nail varnish, available in many different colors. The pattern will only succeed with this particular paint based on its special composition.